THE NATURE versus nurture debate rages among psychologists, but there might be fewer fisticuffs over the notion that geography can influence an individual’s driving preferences. Most Aussies I know grew up driving some form of Falcon or Commodore – or a ute. After all, it would be un-Australian not to embrace the rear-drive-or-nothing mentality. But I’m non-Australian, and can confess to something of a predilection for front-drivers. As a Pom, my early experiences were rooted in front-drivers – learning in a Renault 5, spending my first few licensed months in a mate’s 1977 Datsun 120A FII Coupe, before owning of a couple of Ford Fiestas. This was followed by the superb Ford Puma you all sadly missed out on. My only dabble with rear-wheel drive in my formative driving years was another mate’s car – a Daihatsu Charmant – which was most definitely not charming in the handling stakes. Before you inundate MOTOR with penned hate-mail or protests on social media, I’m not suggesting we should all be embracing vehicles that cruel momentum by pushing their noses towards the other side of the bitumen in plough-on undie-steer, booking you on a one-way ticket to Armco and a change of trousers. The ability to pitch a car sideways through a bend – accurately and quickly balancing throttle and steering inputs – will always be the highest of skills in the art of car control, not to mention a riot of immense satisfaction. And neutrality is the holy grail of handling if you’re looking to go from point A to point B as quickly as possible, or to set lap records. 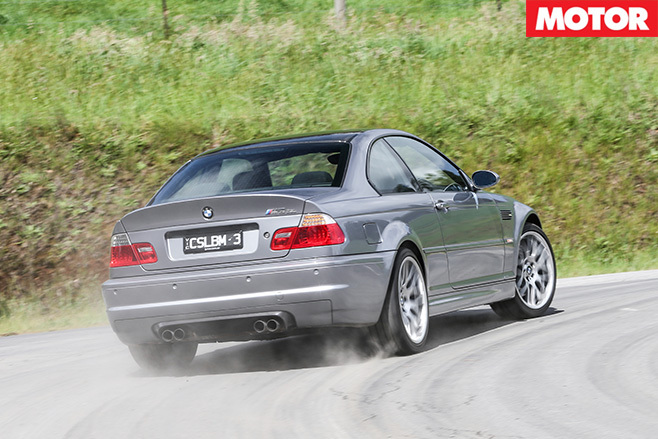 Drifting an E46 M3 at Phillip Island and going in anything but a straight line on snow and ice in a last-gen C63 AMG remain two of the most hilarious days I’ve ever had behind a wheel. But I will argue that understeer isn’t necessarily the antithesis of driving entertainment – you just need to be in a good front-wheel-drive car. Understeer is simply a party-pooper in a car that powers its back axle only (despite the fact I once had some fun of the perverse type trying to keep a Smart Fortwo out of the bushes). And satisfaction is best derived from an all-paw car when on the limit it’s capable of being returned from understeer to a more neutral, or even oversteery, attitude by pressing on rather than lifting off the throttle (a cross for the A45 AMG, but a tick for the WRX, then). 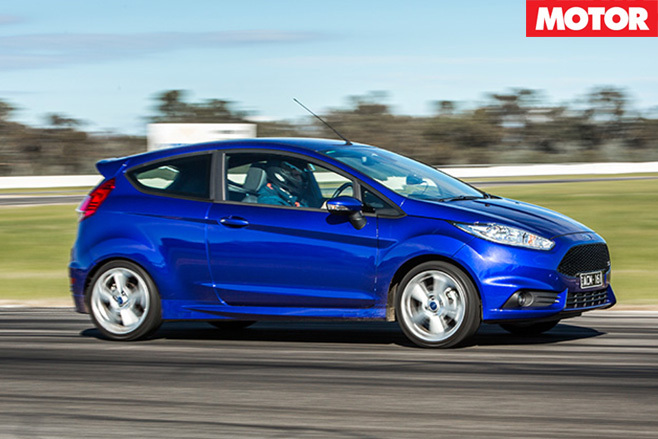 Find a front-driver with a chassis offering throttle adjustability, however, and understeer can not only be endearing but genuinely entertaining. You can even take a comparison of two renowned front-wheel-drive performance models as an example: the Golf GTI and Megane RS. The Frenchie is notably quicker than the German, deploying its mechanical limited-slip diff to amazing effect to extract itself from apexes with speed bordering on black magic. 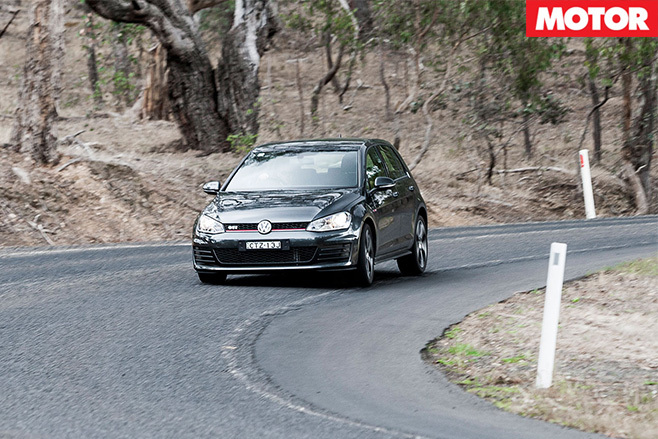 Yet the GTI is arguably as much fun, because it’s less capable of flattering an average driver. To pull speed out of the VW’s hat, a greater onus is placed on the driver – even with Golf’s electronic interpretation of an LSD – to more perfectly judge corner entry speed before balancing tyre grip as you complete the radius. It’s not just about tricky front diffs, either. 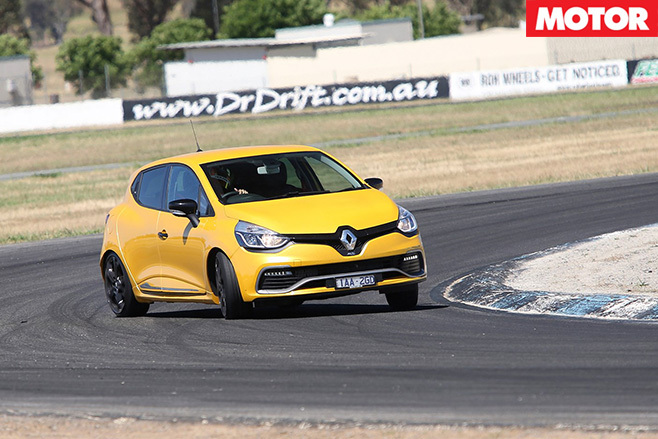 In regular city-car guise, the Fiesta, VW Polo and Renault Clio are also a hoot to drive, as you derive satisfaction from the way you can slide the front end through corners, making adjustments to throttle pressure to keep them balanced on the tightrope of neutrality. Four-wheel drifting, anyone? Preferences are even found among the world’s fastest drivers. Lewis Hamilton savours some oversteer, yet Fernando Alonso is renowned for inducing some understeer to achieve his stunning pace (though a change of F1 teams might prove more effective for the Spaniard). If you are more of a Hamilton, I’m not going to tell you oversteer is over-rated, but I will insist that understeer shouldn’t be under-rated.